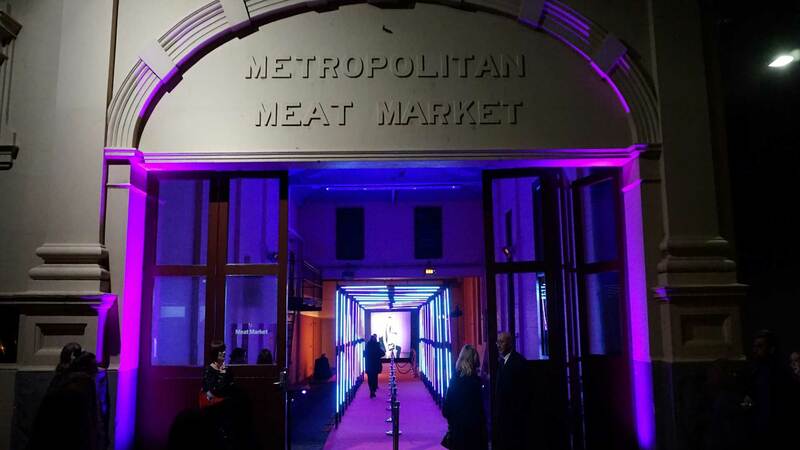 Meat Market’s Flat Floor Pavilion is a versatile and adaptable event and performing arts space. 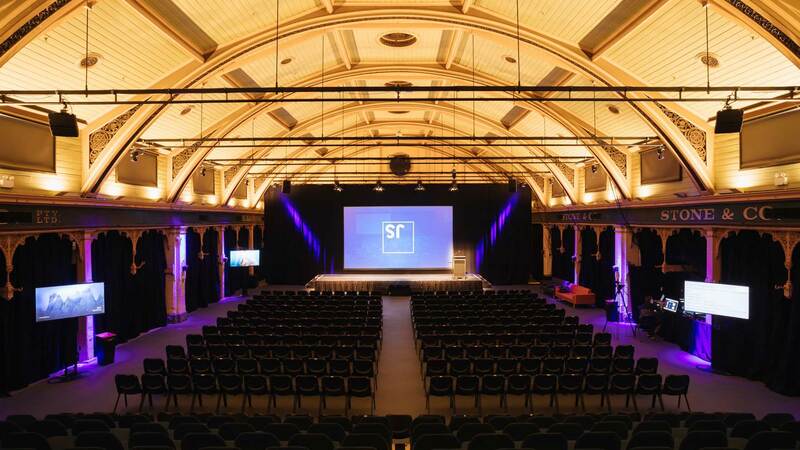 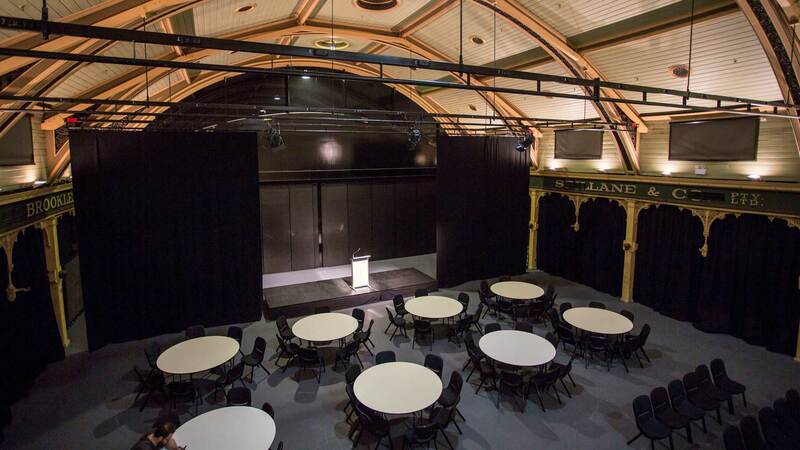 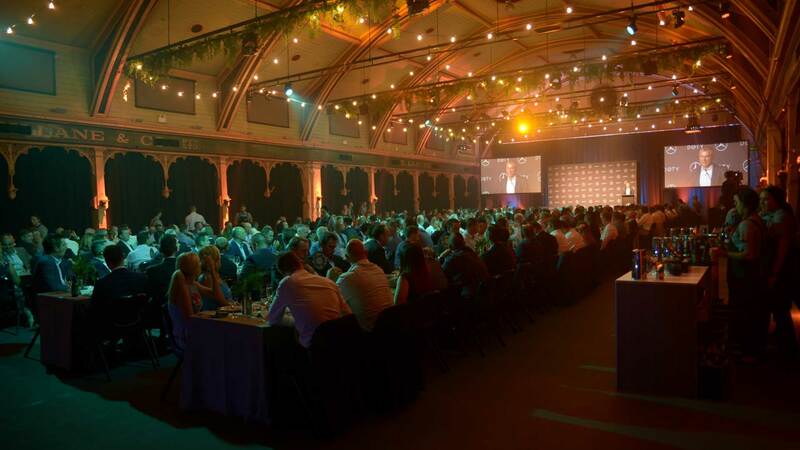 With an exquisite interior echoing the venue’s historic significance, the Flat Floor Pavilion can be configured to suit everything from theatre productions to conferences and sit down meals. 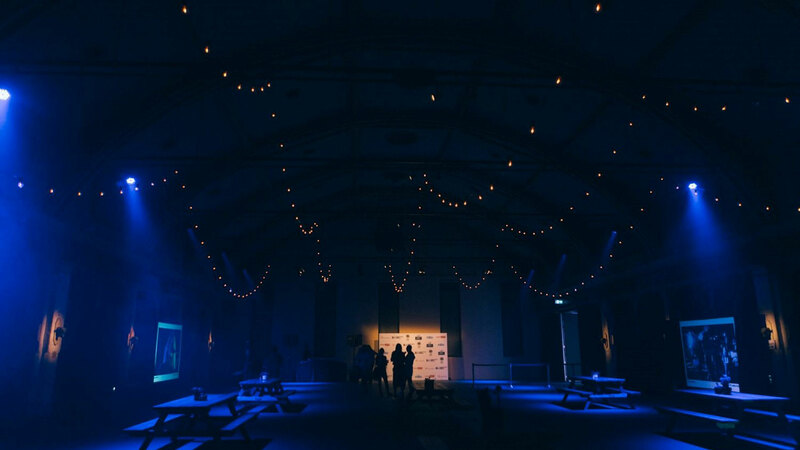 The venue boasts natural light with blackout capabilities, seven lighting bars over a flat sprung floor, three phase power and climate control. 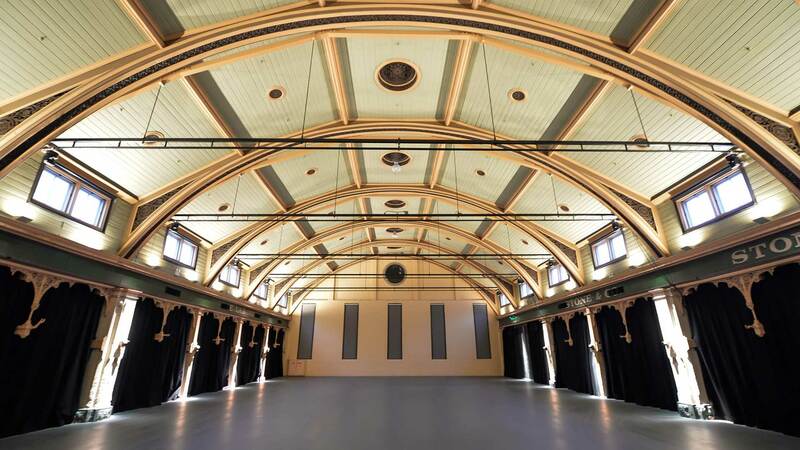 Featuring a captivating barrel vaulted ceiling and an open space free of pillars, the Flat Floor Pavilion transforms into the perfect backdrop for dance, music, markets, fairs, theatre, conferences, meetings, dinners and any creative event. 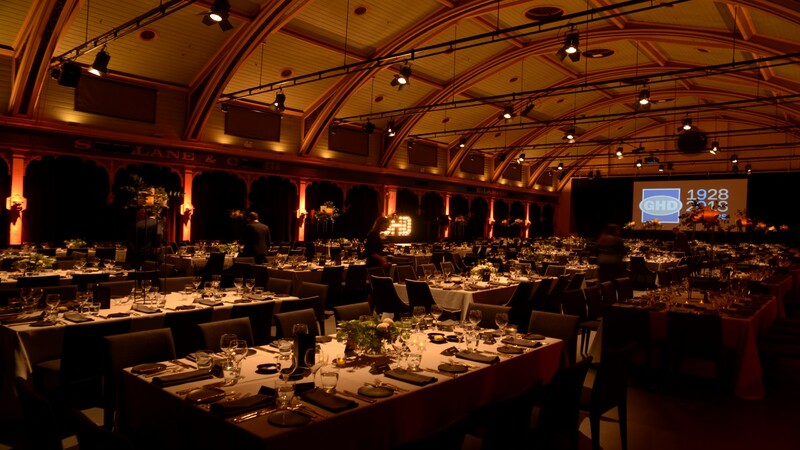 The flexible floorplan allows you to exercise creative direction to bring your event to life. 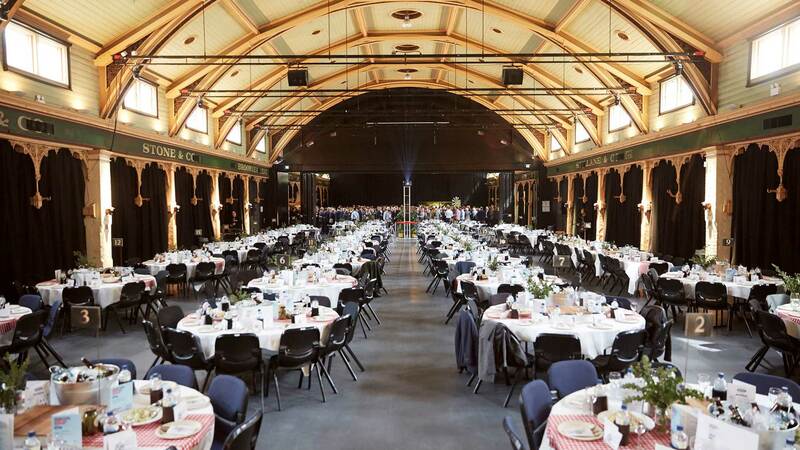 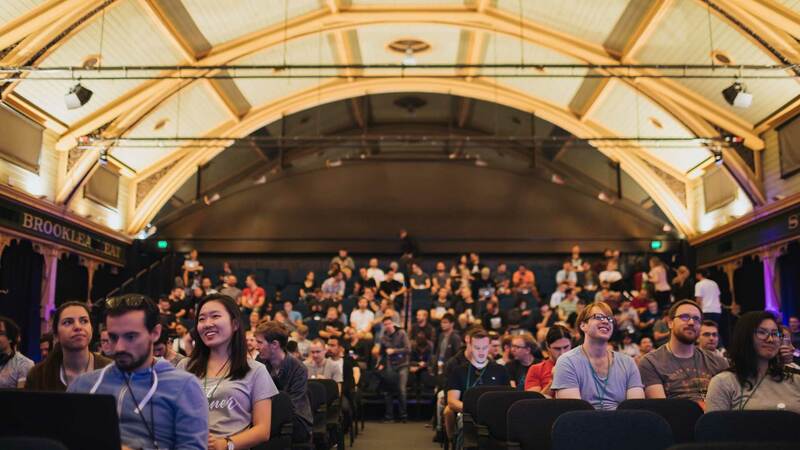 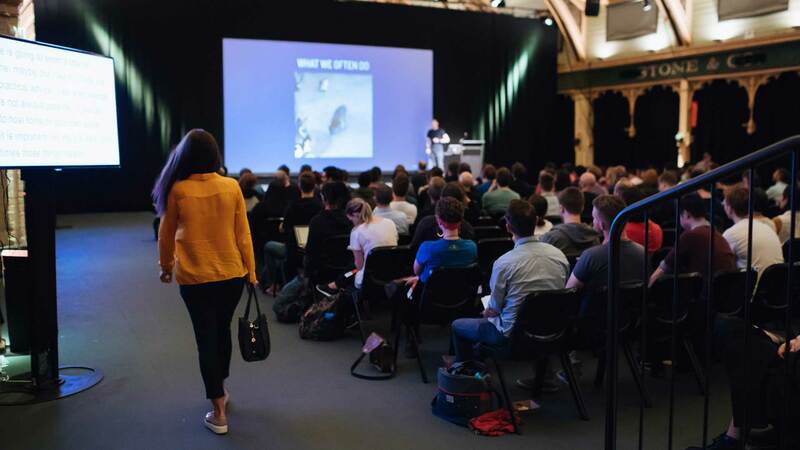 For versatile and adaptable venue hire in Melbourne, book Meat Market’s Flat Floor Pavilion. 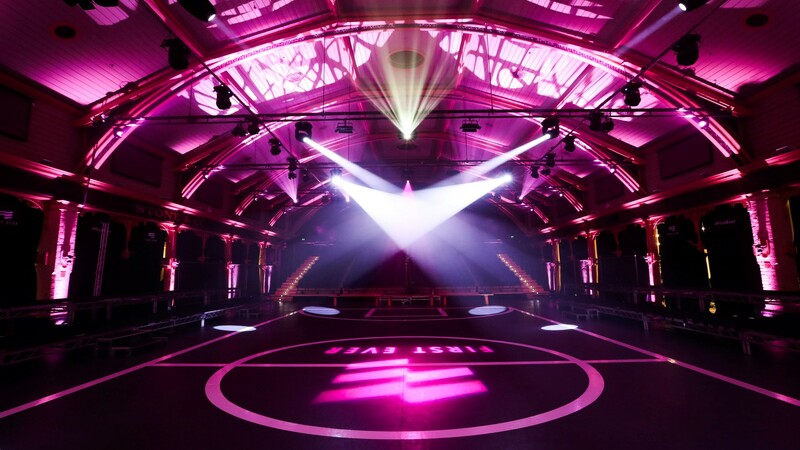 The venue boasts natural light with blackout capabilities, seven lighting barts over a flat sprung floor, three phase power and climate control.